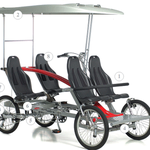 Tricyles - Site de Rouemanie ! 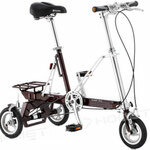 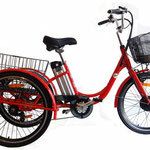 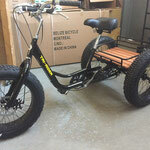 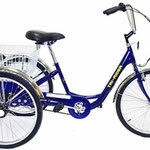 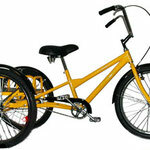 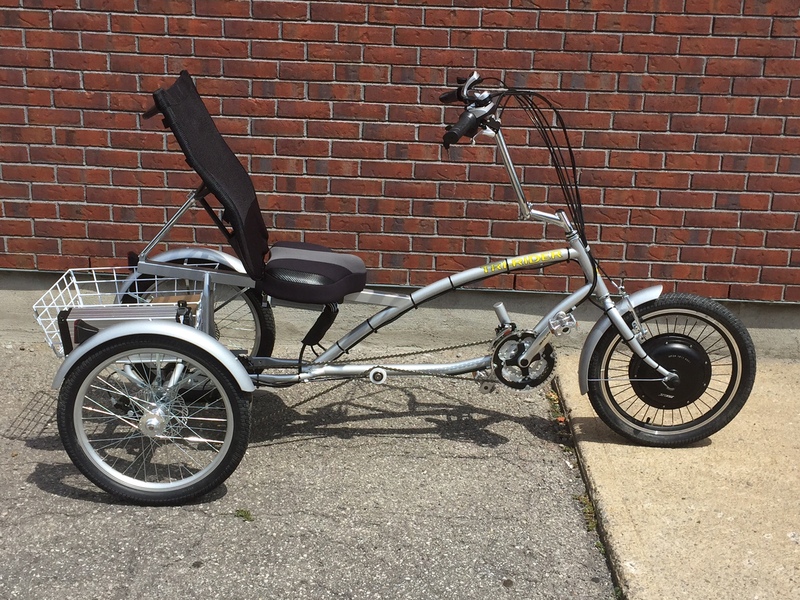 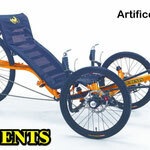 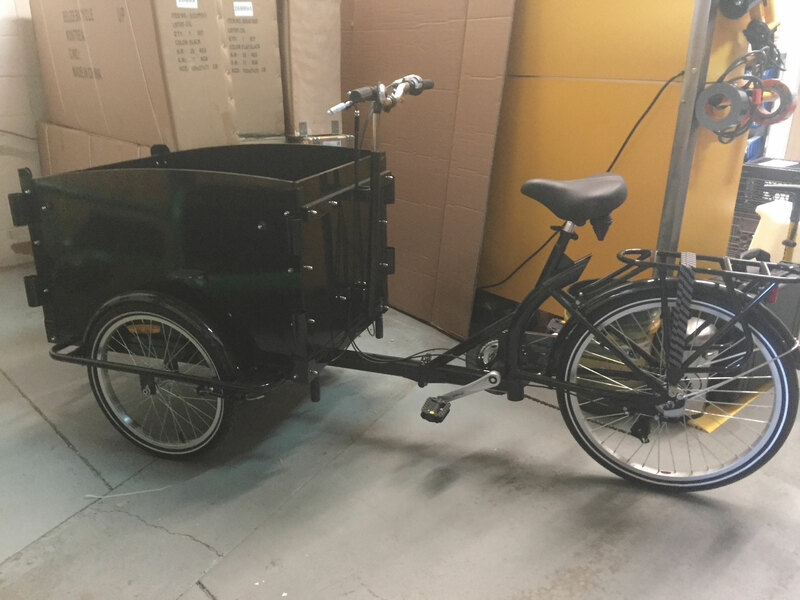 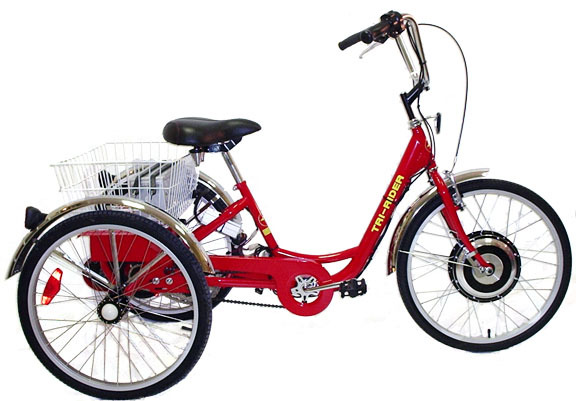 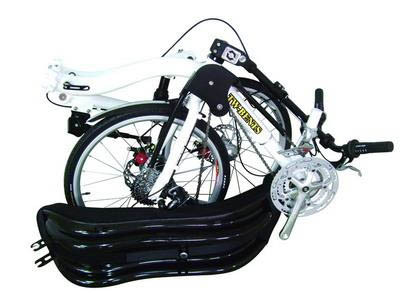 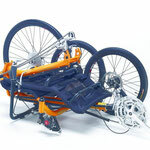 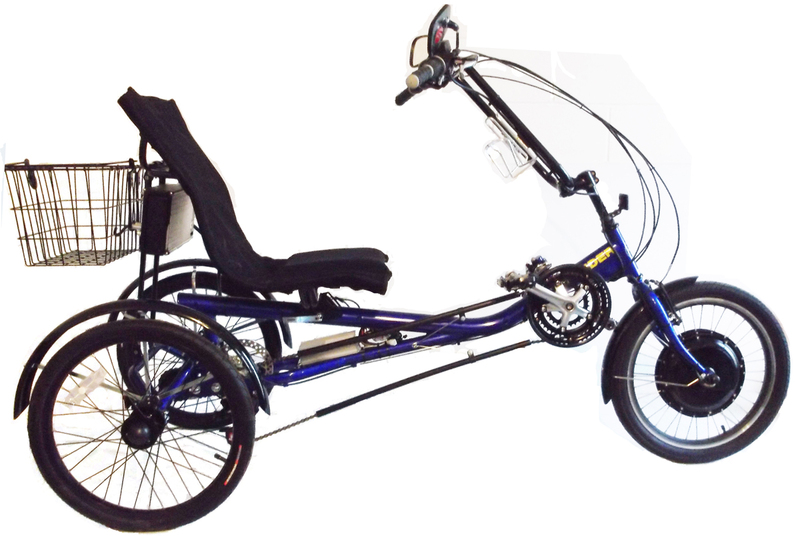 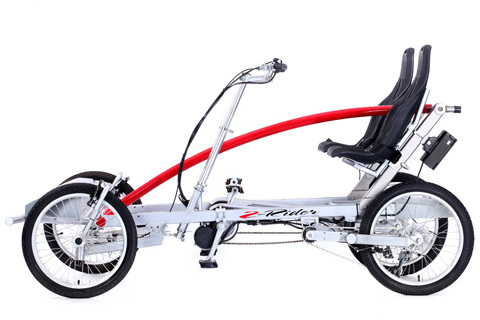 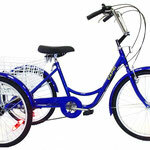 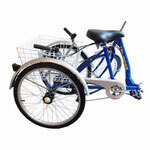 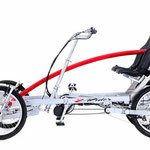 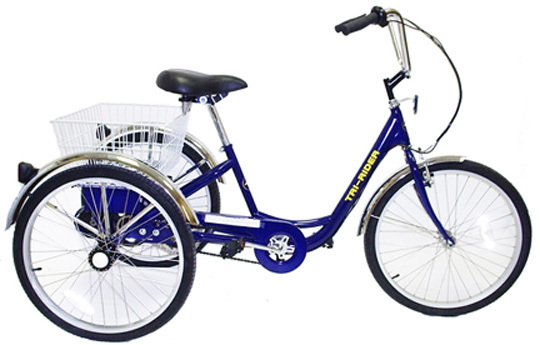 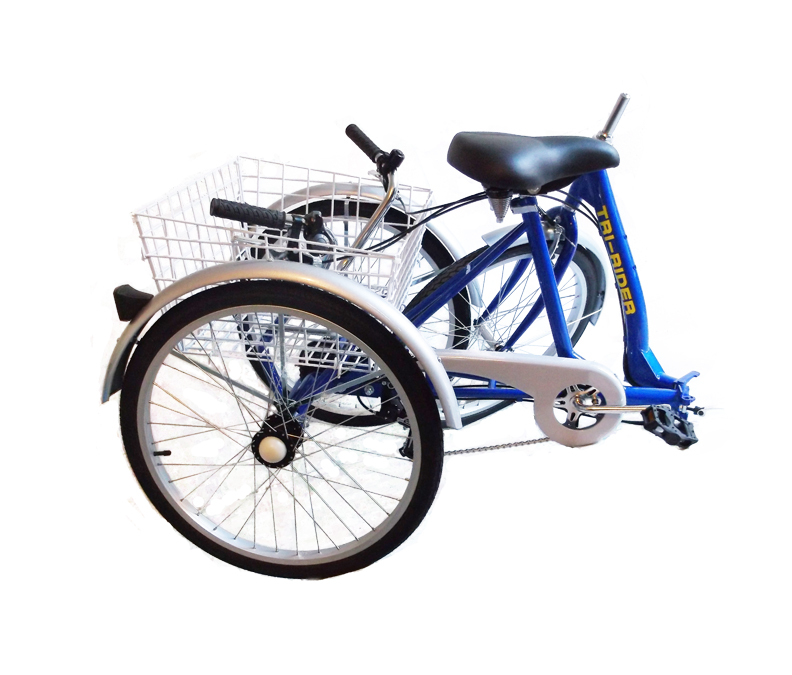 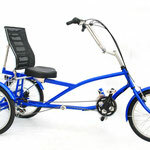 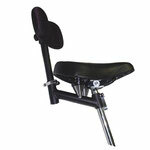 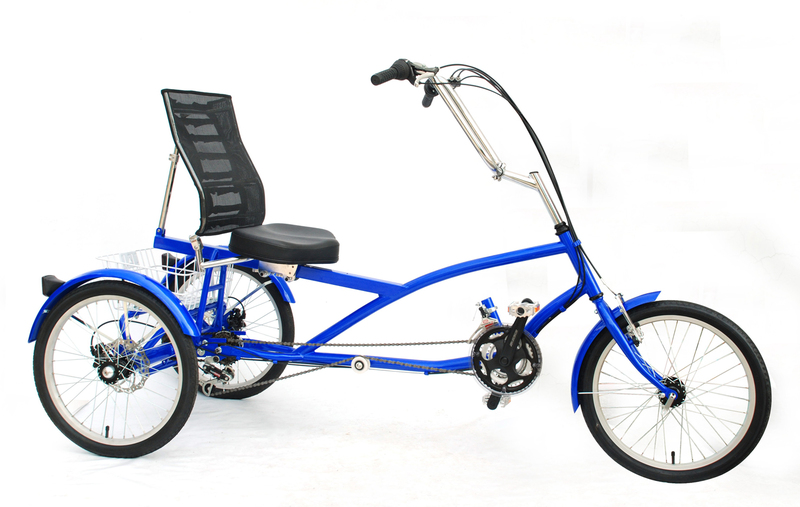 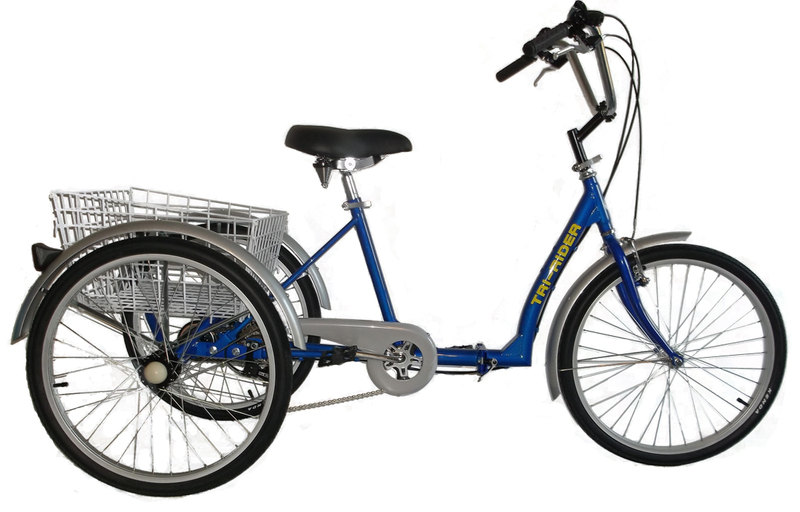 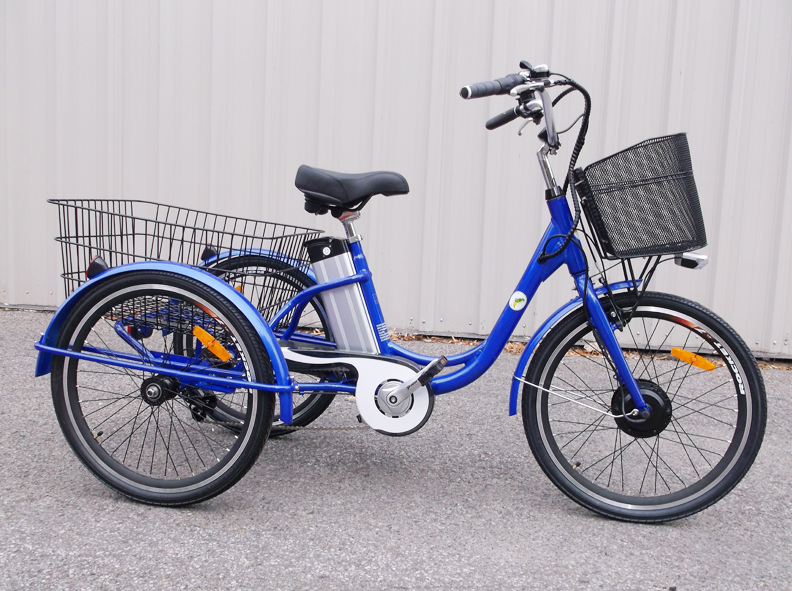 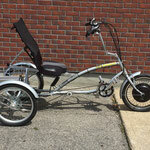 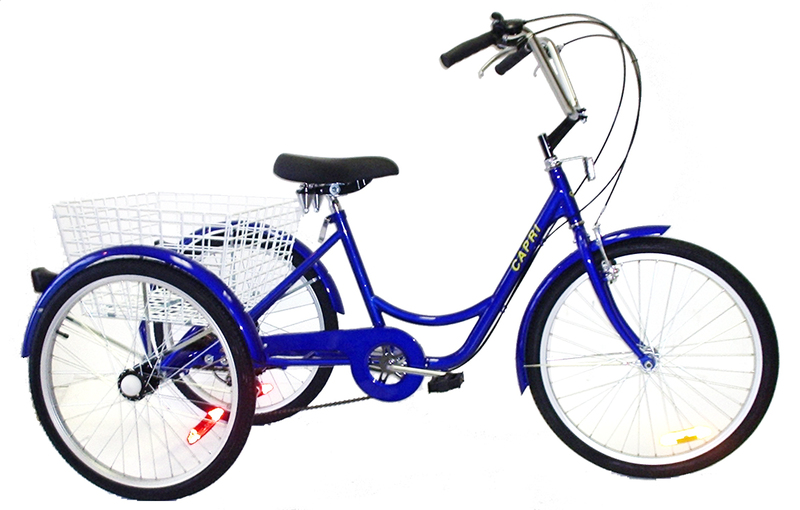 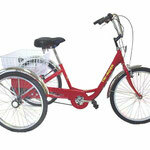 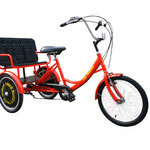 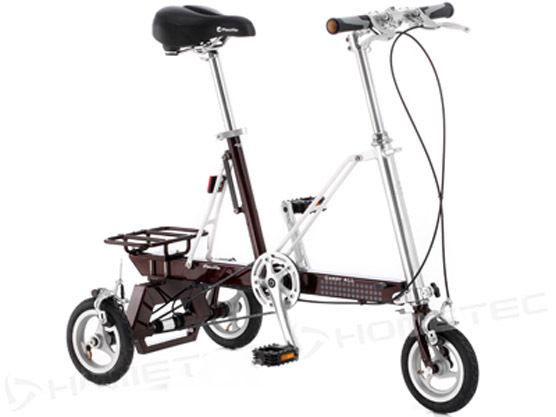 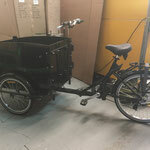 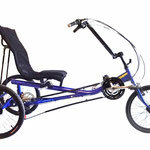 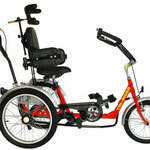 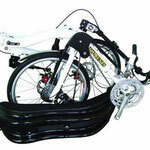 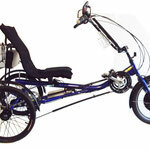 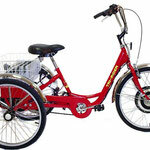 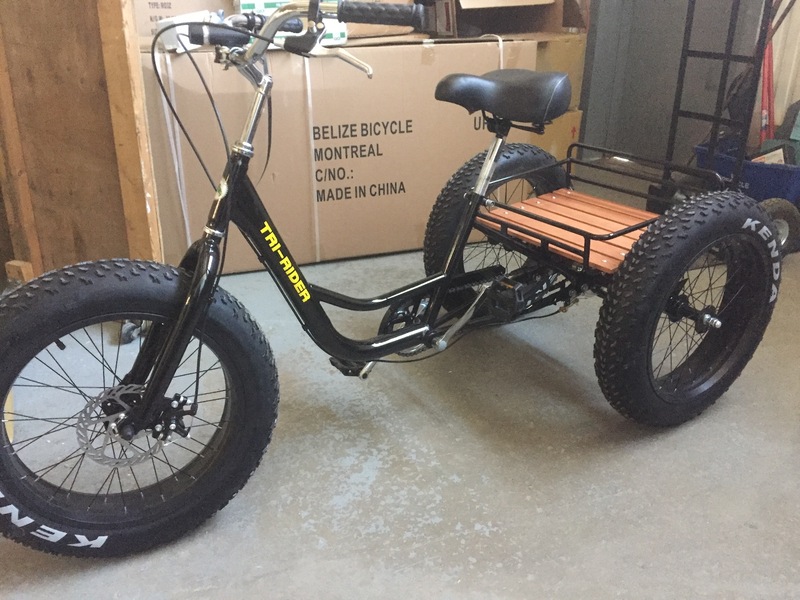 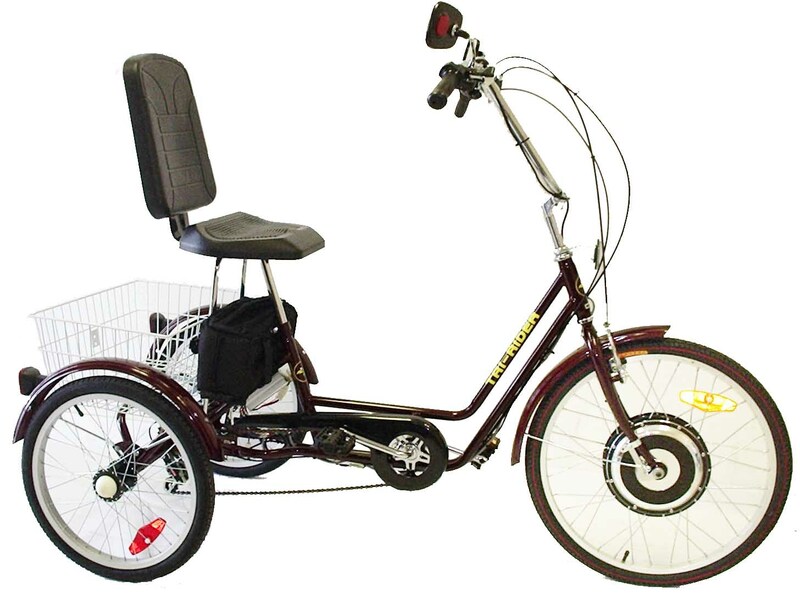 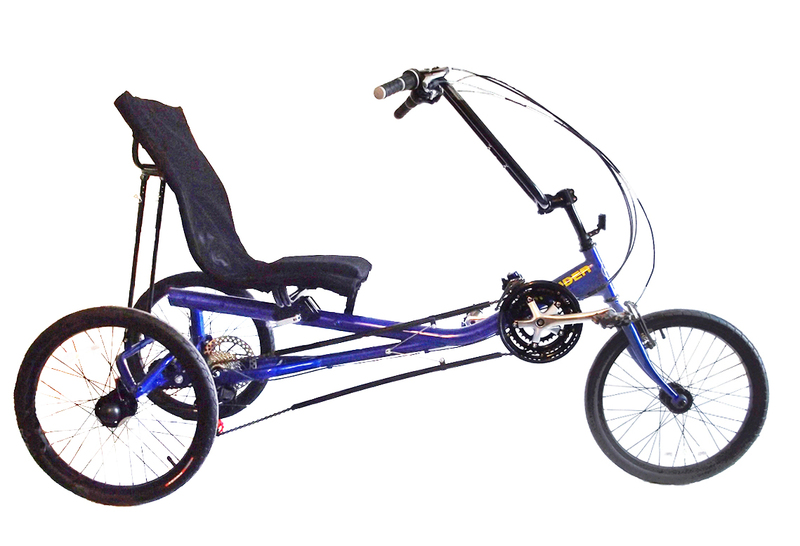 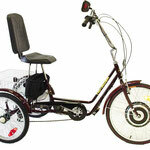 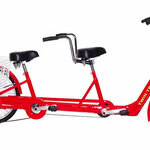 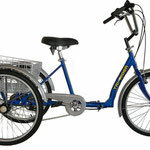 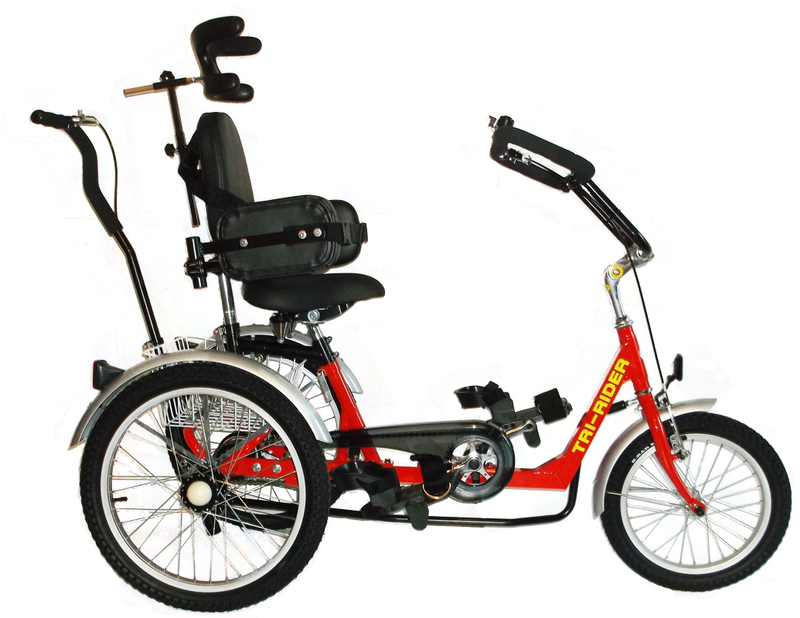 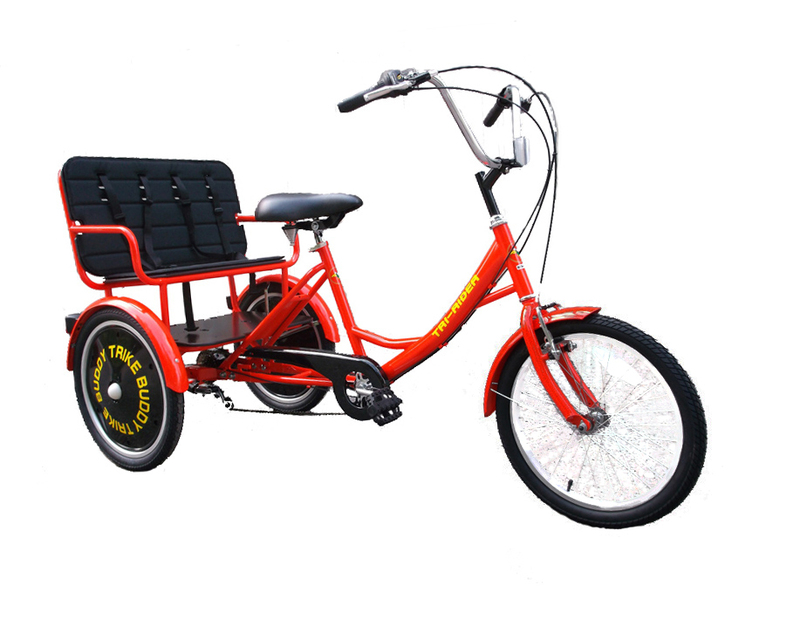 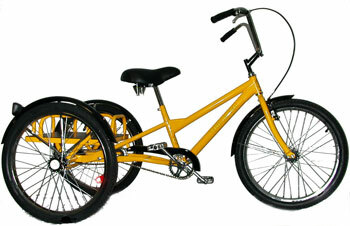 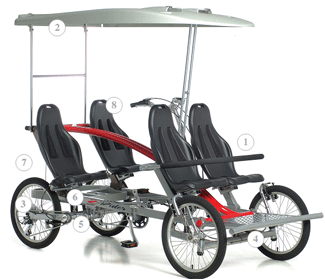 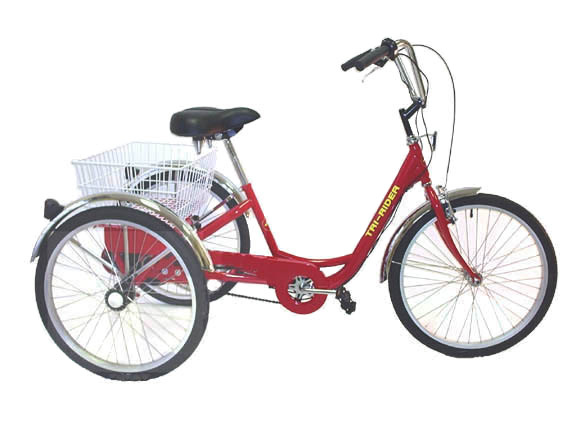 We sell a wide selection of tricycles and electric tricycles, for all taste! 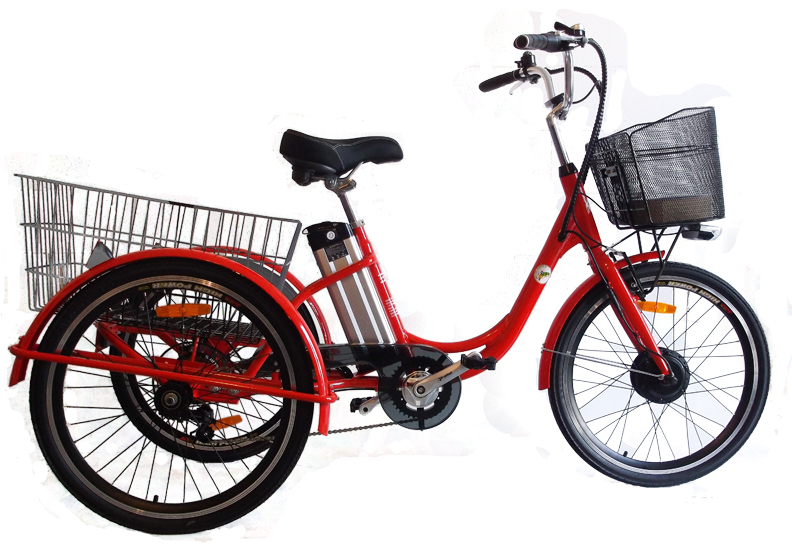 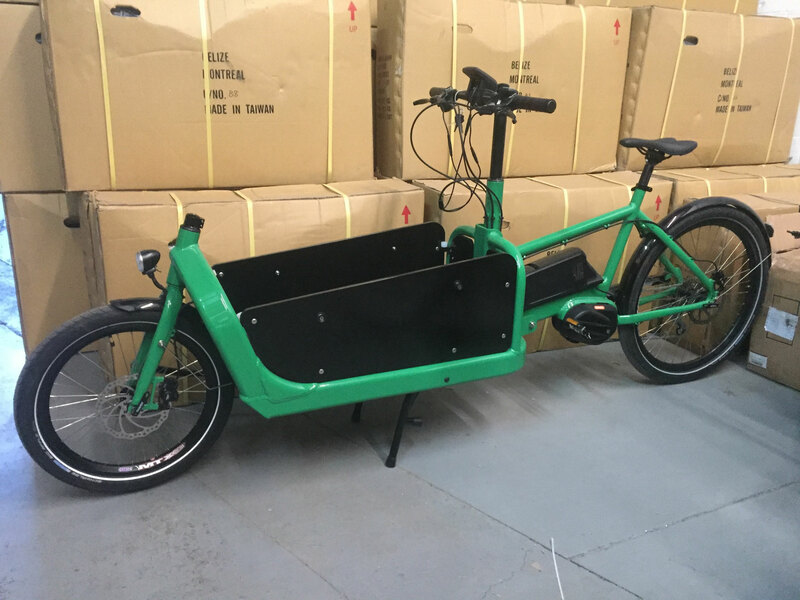 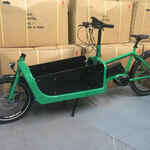 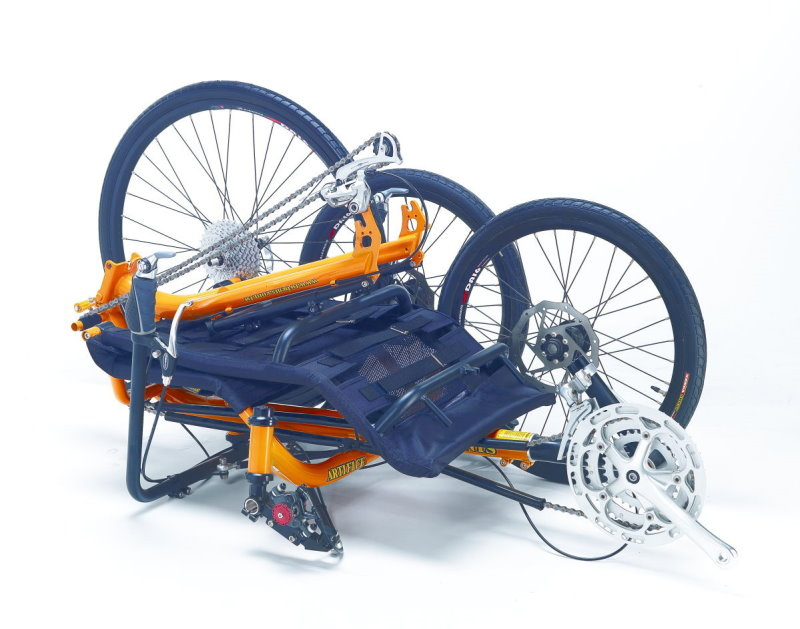 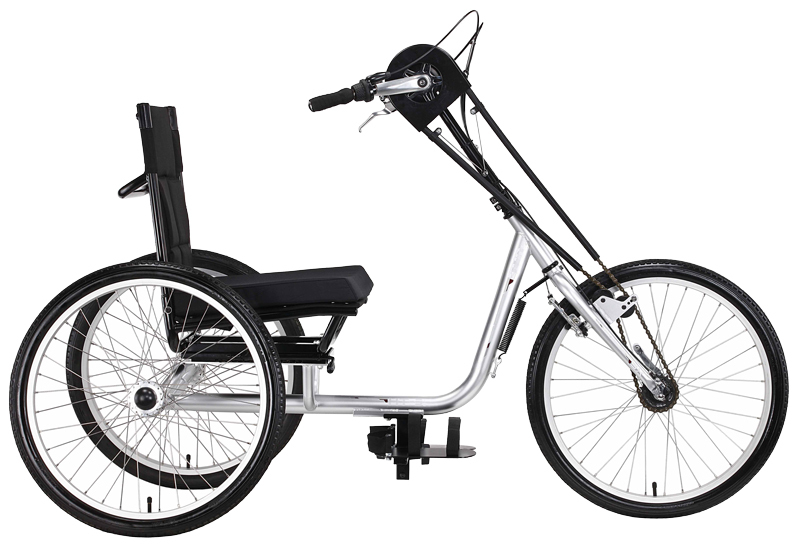 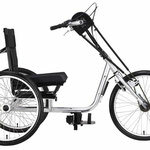 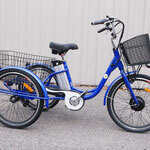 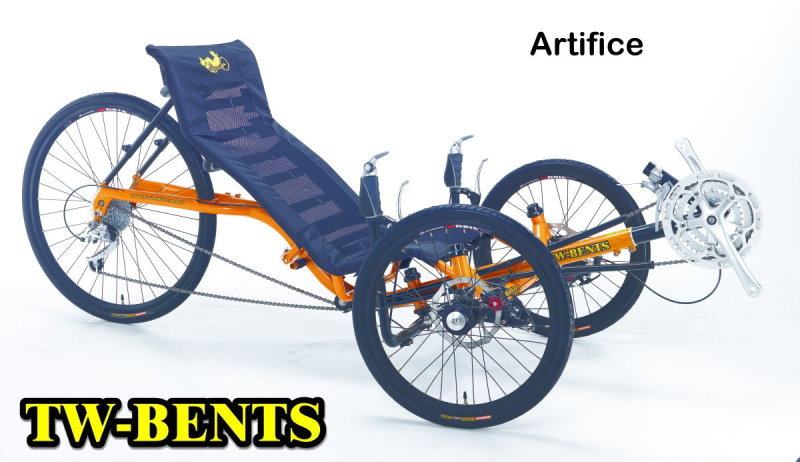 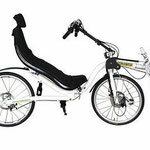 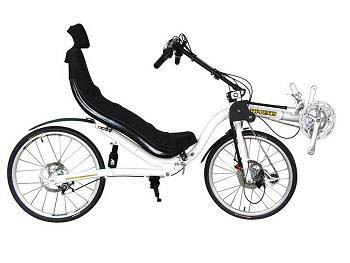 1, 3, 6 or even 21 speeds, with back rest, baskets, mirrors, fenders, electric or non electric, with arm or leg propulsion... You choose according to your needs and budget.